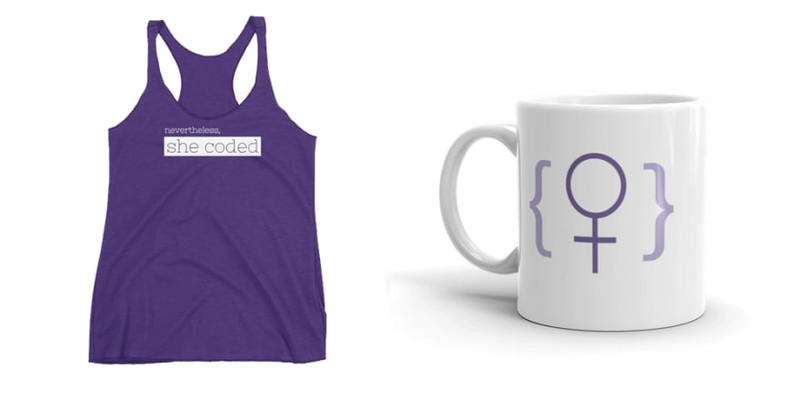 We have some fab #SheCoded Merch Available for Purchase! Grab a hat, shirt, mug or tote and let the world know you're an unstoppable coder! I'm wearing my tank today! As a developer in 2017, it’s important to have some form of online presence. 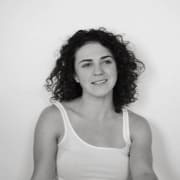 This could be a GitHub (see my recent post), a blog, a vlog or simply just a Twitter account. I think gone are the days of Gamertags and secret online identities, and those acting as their true selves online, giving real, justified opinions, earn more respect. Subsequently having better careers as a result. Developers are makers by nature, but this doesn’t (and shouldn’t!) apply to just code, so creating content online to assist your career is well worth having a go at. Calling *all* DEVs, please join us for #SheCoded 2019.